$150 non-refundable session deposit is due at the time of booking to reserve a session date on the calendar of Indianapolis Photographer, Jill Howell. Portrait Sessions are perfect for family, children, maternity, engagement/couple, and high school senior photo sessions. For details on Grow With Me Baby Packages CLICK HERE! 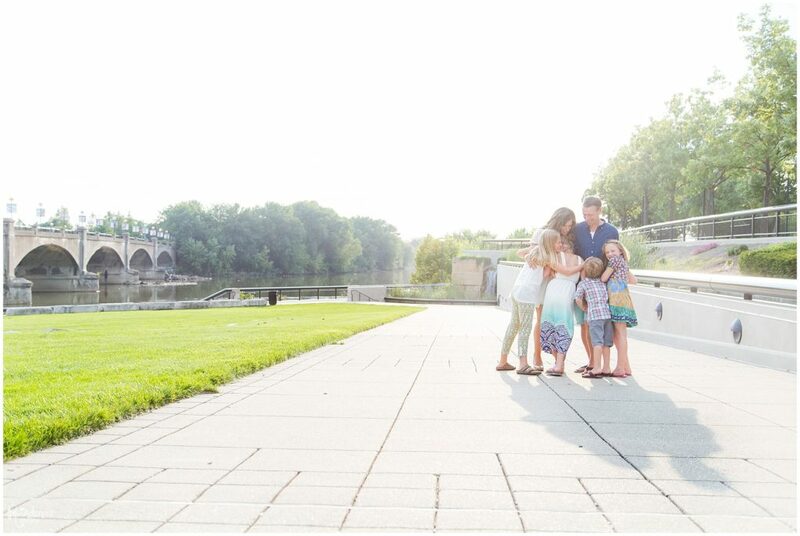 Jill Howell has been a professional photographer for 9 years in the Indianapolis and surrounding area. She also loves to travel for an additional fee. To learn more about her style of photography check out the about page. Please complete the contact form online or contact Jill at 317.374.8713 or jill@raindancerstudios.com for more information.